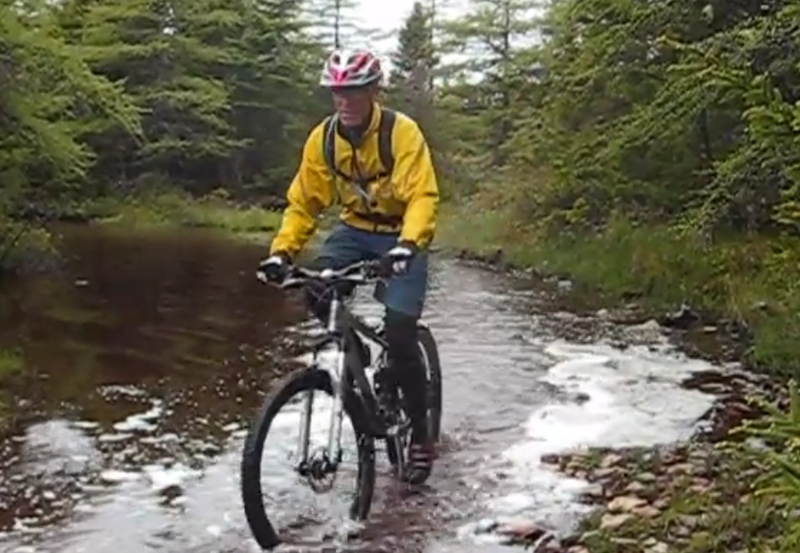 Follow Zuki and his mountain biking buddy G-Man as they mountain bike through four scenic mountain off road trails in Newfoundland. Zuki just took up mountain biking again for the first time in several years and is enjoying exploring the many back trails on the Avalon Peninsula here in Newfoundland. For future mountain bike riding videos and Mountain Bike Gear Reviews from Zuki, simply go under in the sidebar drop-down menu "Zuki's Blog Posts"